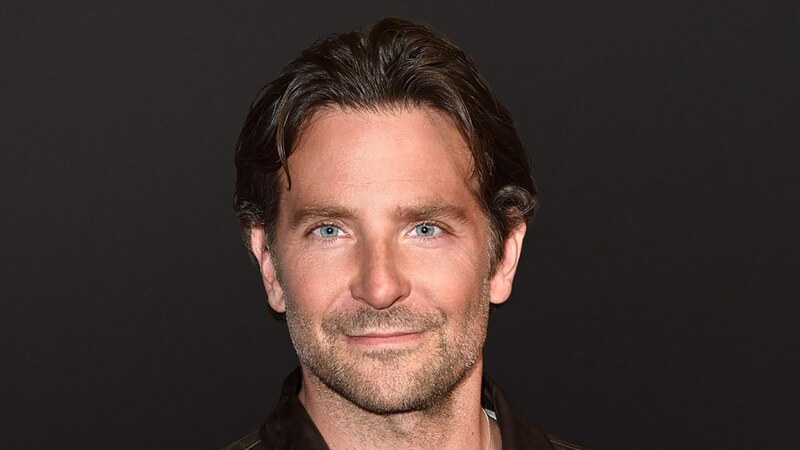 For first time director Bradley Cooper, necessity breeds creativity. From moody lighting filters to precise performance, feeling his way through the film "A Star is Born" came naturally. Today on The Treatment, Cooper examines the aspect of the characters being heard in his version of this classic film and the significance of Lady Gaga's involvement in this project.